Fall 2018 REGISTRATION IS NOW OPEN! The foundation of the pee wee program is to develop our young athletes in a "fun" and "active" environment. This co-ed, non-contact program will introduce the basic lacrosse skills. 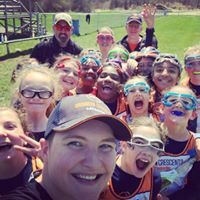 Our goal is to teach hand-eye coordination while learning the fundamentals of lacrosse - catching, throwing, ground balls and communicating with one another. Gives the youngest players the opportunity to develop basic movement skills like running, jumping, landing, scooping, throwing and catching in a fun setting built around informal play and positive reinforcement These skills will lead them to the next level of team play. Sessions will include skill instruction and fun activities that build on previously learned skills. INSTRUCTORS: Crescents Pee Wee Program Directors, Kassim Howell and Bevin Walsh will instruct this program with the assistance of student and parent volunteers. If you are interested in volunteering for this program please contact . No prior experience is necessary. REGISTRATION: Registration opens in JUNE for fall programs. 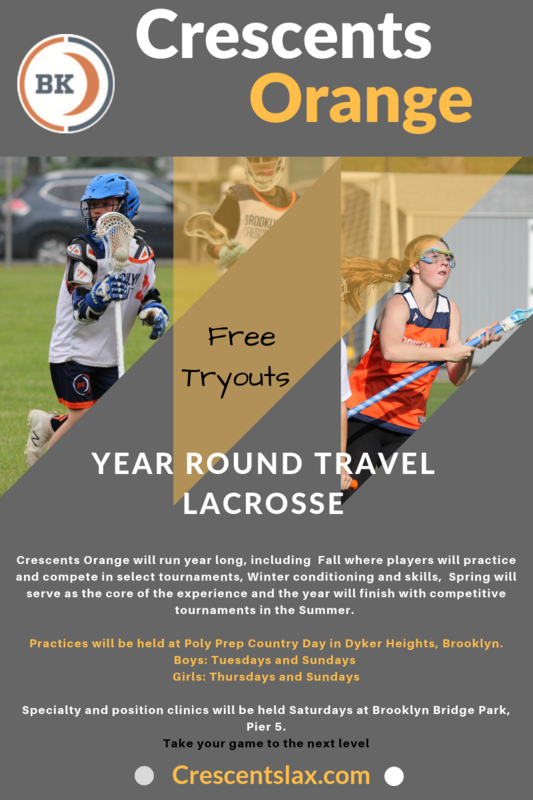 Registration can be completed on-line at www.brooklyncrescents.com. Payment must be paid in full before the first practice of the season. EQUIPMENT: For both boys and girls a lacrosse stick is the only necessary piece of equipment, loaner sticks may be available. Gloves, Goggles and any additional equipment are optional. FALL Lacrosse Program for children Age 7-14. The foundation of the Crescents Fall program is to develop our young athletes in a challenging and fun environment. 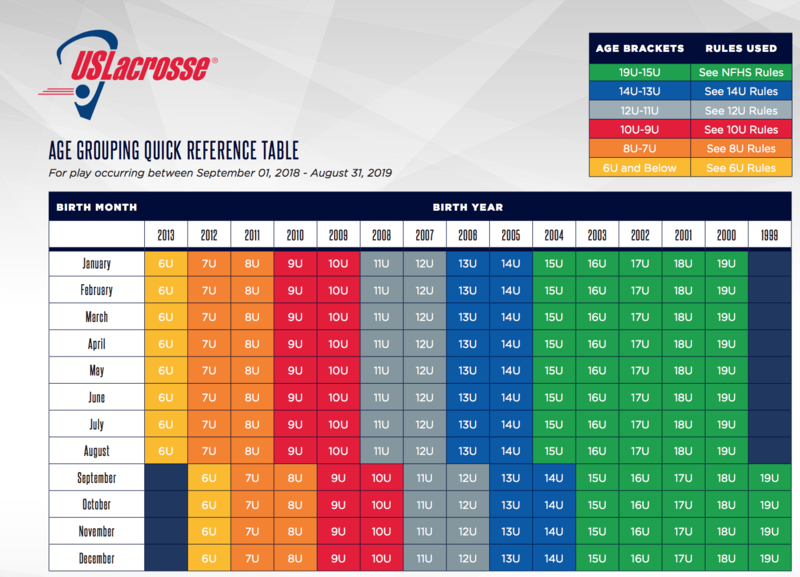 This program will focus on introducing players to basic lacrosse skills and will utilize a progression based curriculum. Our goal is to teach the fundamentals of lacrosse - catching, throwing, cradling, ground balls and teamwork. 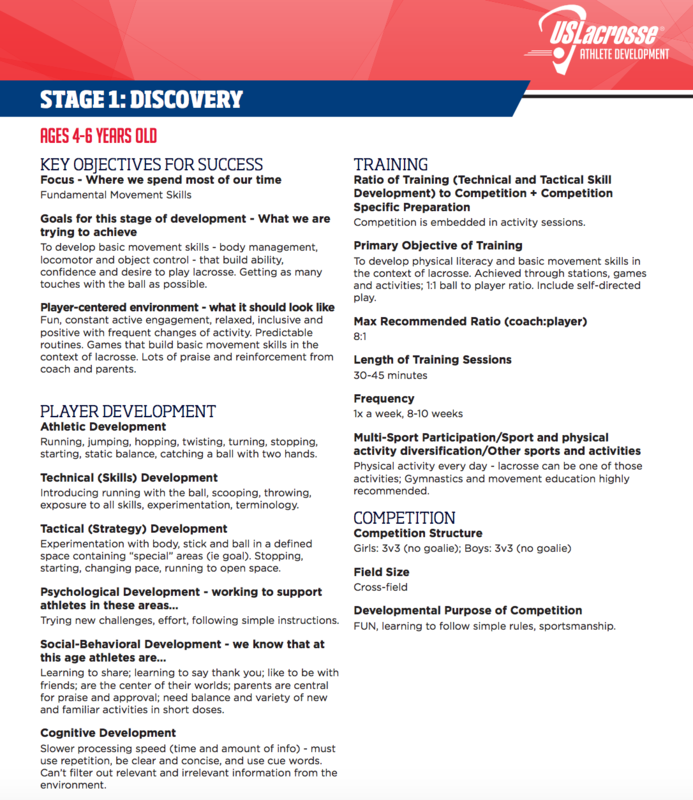 The development of these skills will lead them to the next level of team play. Practice sessions will include skill instruction and fun activities that build on previously learned skills. The season includes 1-2 games/tournaments for participants 9u and older. INSTRUCTORS: Crescents Girls and Boys Program Directors, Lauren Burrows, Andy Simons, Carol Fiore and Todd Ernst will oversee this program with the assistance of a number of qualified and trained volunteer coaches. If you are interested in volunteering for this program please contact . No prior experience is necessary. Boys: Lacrosse stick, gloves, mouthpiece are necessary . All players, with the exception of the goalkeeper, must wear shoulder pads. Arm pads are required and rib pads are strongly recommended, and often required, as are athletic supporters and protective cups for all players. Girls: Lacrosse stick, goggles and mouthpiece are required. Gloves are optional. Players must attend a tryout or be evaluated for placement.